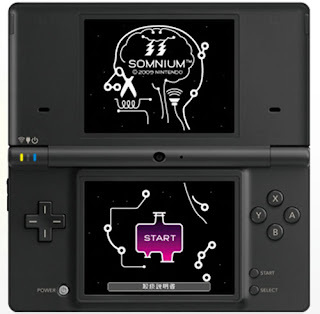 A total of eight new DSiWare games will be available to the Japanese people this coming Jan 28. Whew! That's a handful. Add to that the previous DSiWare games and you've got your money's worth!